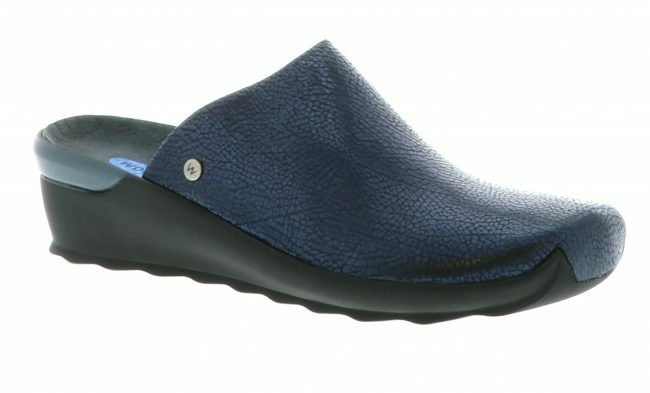 The traditional Dutch clog in a completely new guise. It’s sleek, unfussy and sporty unlike any clog we’ve ever launched. 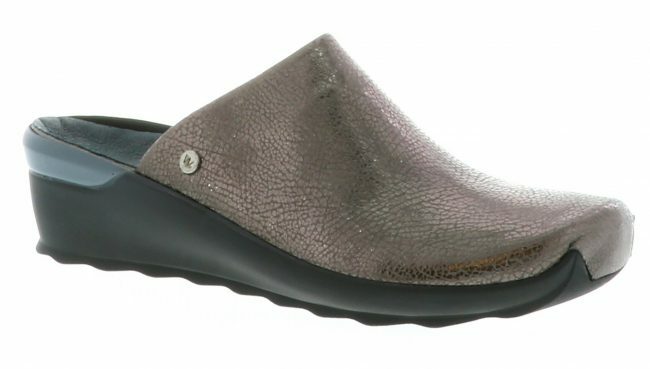 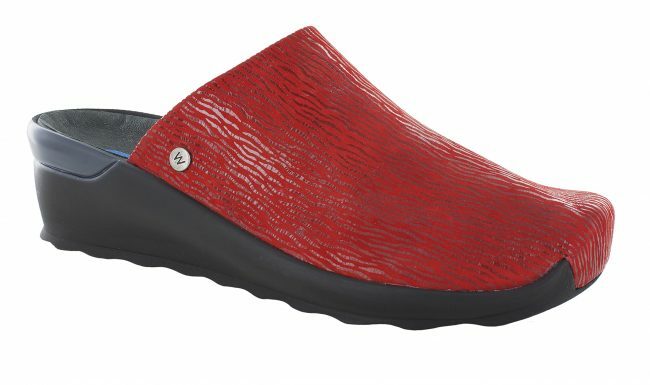 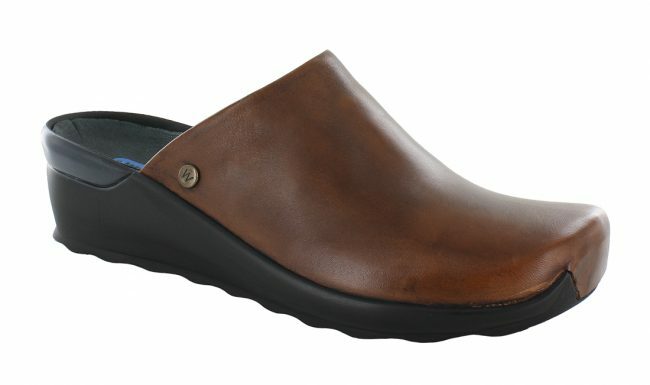 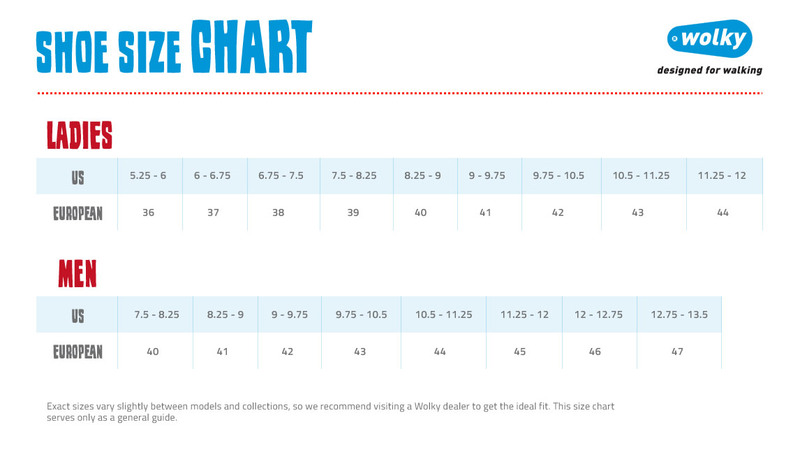 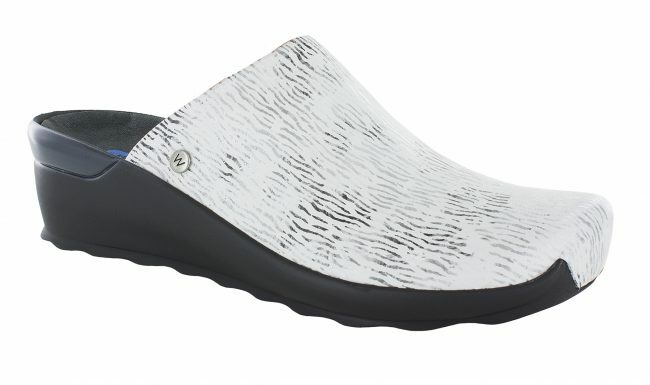 Nirvana is taking the traditional wonderfully comfortable, supple, lightweight clog to a contemporary look and design.